What? 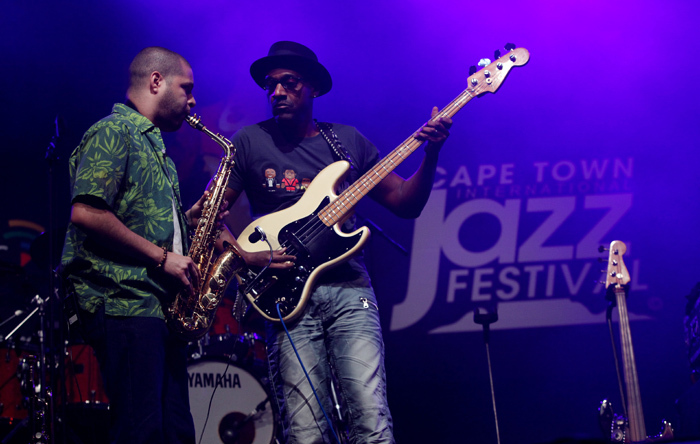 Cape Town’s Jazz Festival returns to the city again this year, showcasing over 40 world-class acts from 12 countries. This year, there will be an eclectic mix of live-music from traditional jazz, to funk, hip-hop, samba, dub step and electronica. Day passes are R440 (£31) and weekend passes R645 (£46).